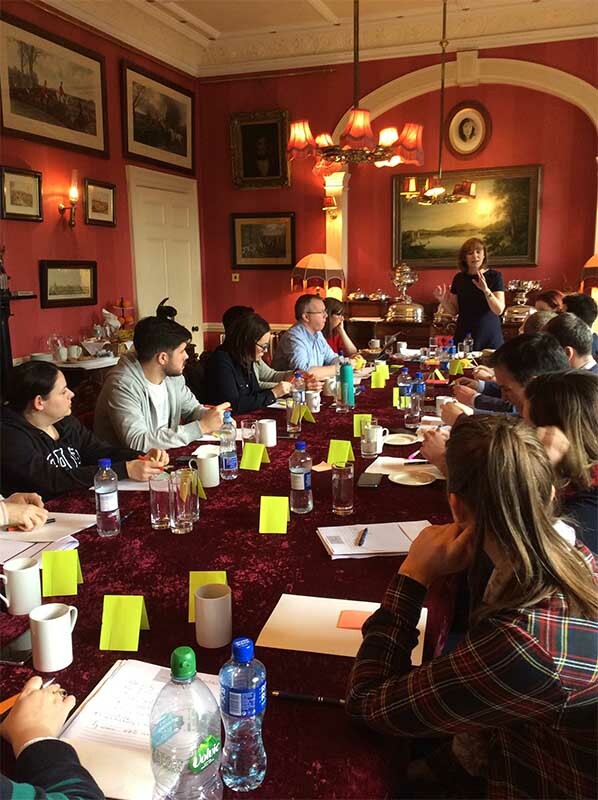 Our bespoke STEPS training programme is designed to bring your team into alignment, uncover key business objectives and ultimately create a measurable action plan to help you achieve your business goals. 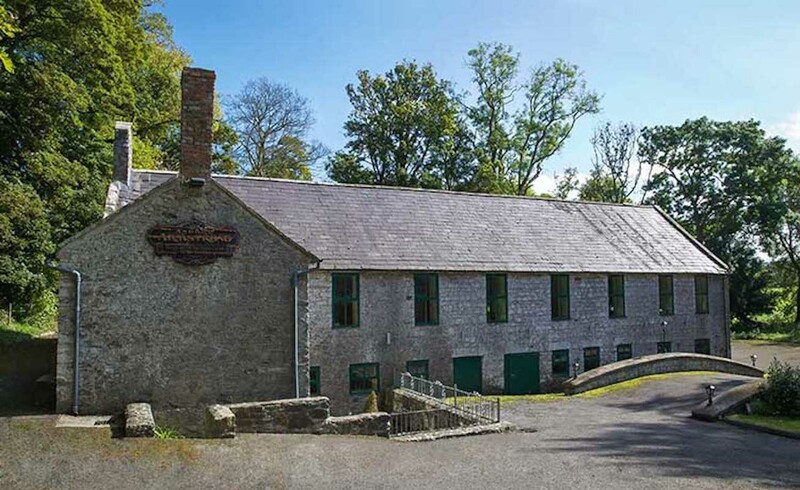 In our one or two day workshop, expert facilitator, Orlaith Carmody will delve into the heart of the business to uncover what is going wrong and what is going right and outline any changes that need to be made in order to achieve key business goals. 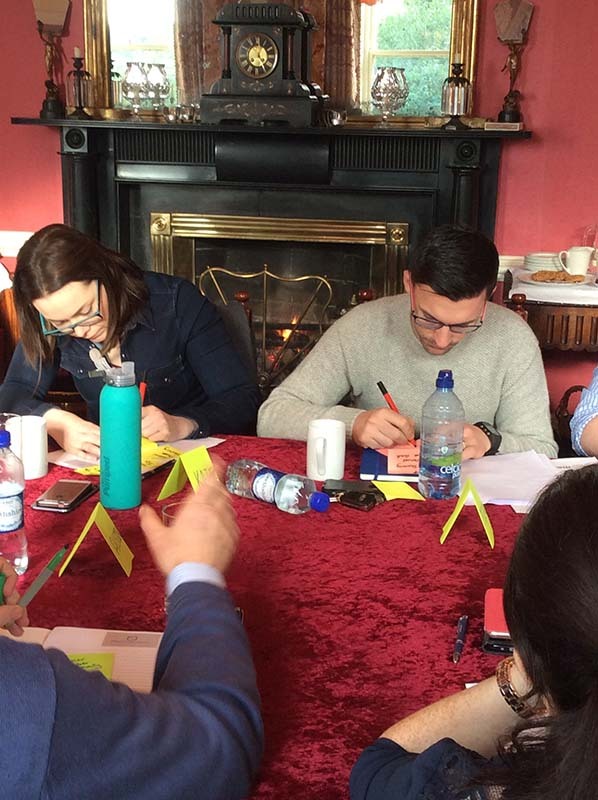 At the end of the workshop, each individual will have a clear understanding of the role they need to undertake in order to achieve real results. 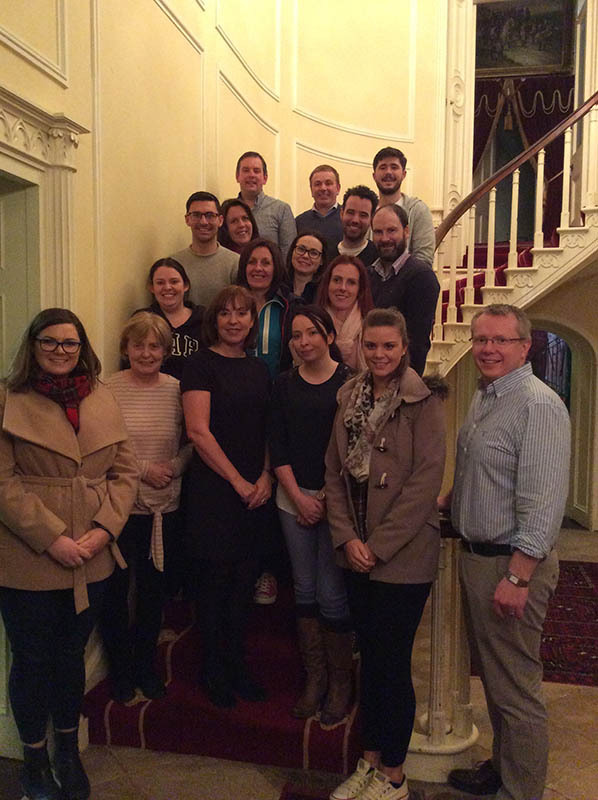 Our STEPS training programme can be conducted at your own premises or in the Kilsharvan Leadership Centre in Bellewstown, Co Meath. 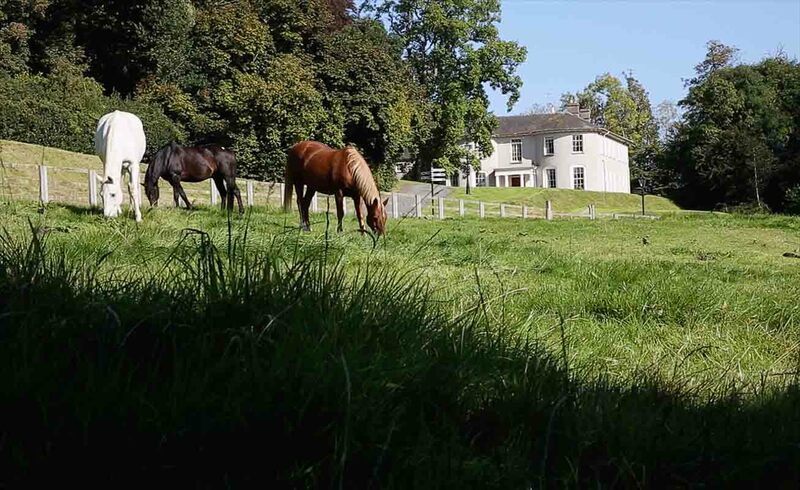 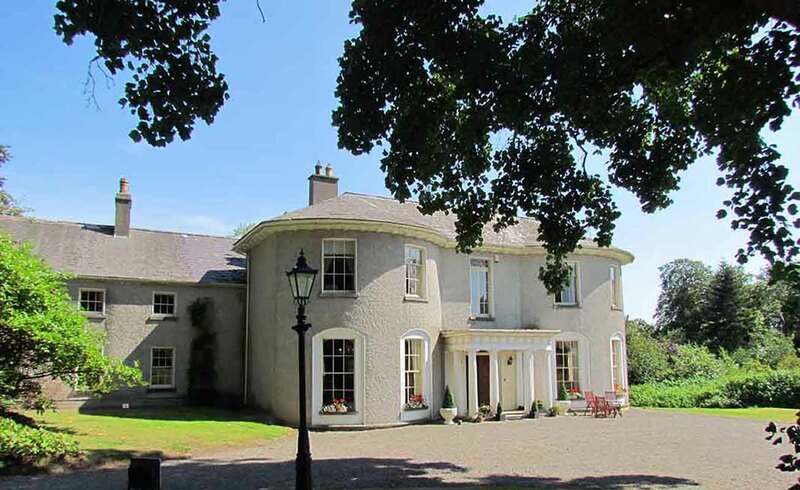 Situated 20 minutes north of Dublin airport, in the beautiful countryside of Co Meath, participants on the programme have the opportunity to get away from the hustle and bustle of city life and fully immerse themselves in the STEPS programme without distraction.